Starspins is a leading online slots site, brought to you by the operator of Caesar’s Casino and Virgin Casino. It promises to provide one of the highest pay-out rates of any UK casino site. It is also known to be one of the most trustworthy and responsible sites available, so players are guaranteed a safe, fair and flawless gaming experience. StarSpins uses WagerWorks software and provides a truly unique experience. If you’re looking for a slots site with a difference then this is a great contender. The company is licensed by the Gibraltar Regulatory Authority. No download is needed to play the games on the site. All feature instant play capabilities. StarSpins focuses solely on slots, so if you’re looking for a site that provides a range of different games, this one isn’t for you. There are 62 slots in total, providing hours of entertainment. The fact that it does only focus on slot games means you can expect a unique, high quality experience. Its lack of different games is made up for by providing some of the best slots online. Each has a different theme and the graphics are flawless. There are progressive games available which provide much higher jackpots. With progressive slot games, the jackpot increases with every bet a player makes. Once the jackpot is won, it resets and continues to increase until it is won again. This gives you the potential to win potentially life changing sums of money. The only downside to progressive games is the fact there are a lot more players competing for the cash prize. This means your chances of winning are slightly reduced. 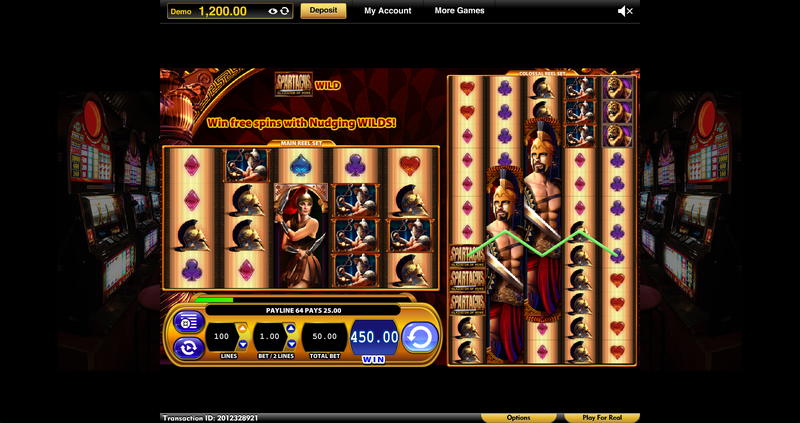 Like a lot of slots and casino sites, StarSpins incorporates a black background. This provides a professional, trustworthy feel. The homepage is pretty basic with very little information. Besides a banner and information on site pay-outs, there isn’t much going on. This will be an advantage for players who prefer to get stuck into the games rather than being distracted by an overly busy design. Things are easy to find which is another bonus. One let-down of the site is the fact it doesn’t appear to have a loyalty scheme. Though this is something that is mainly associated with casino sites and online bingo sites. The frequent pay-outs do make up for a lack of a loyalty scheme.